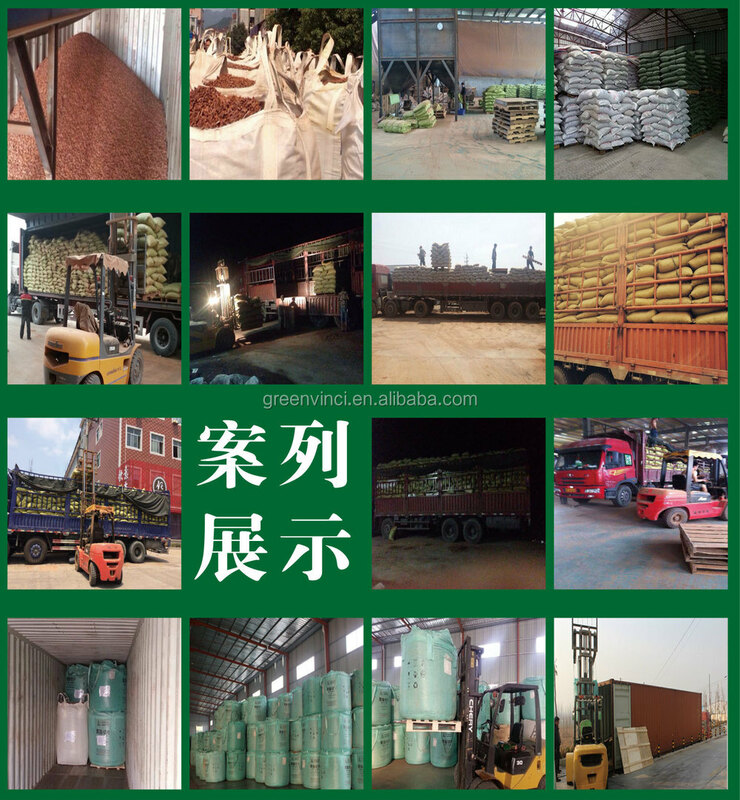 Wood pellets fuel is a limitless and environment friendly fuel source. It is a clean-burning and cost stable home heating alternatives. To burn wood pellet is a good way to divert millions of tons of waste from landfills and timber industry and turn it into energy. Their free-flowing characteristics make them easy to handle and ideal for automatic heating systems. 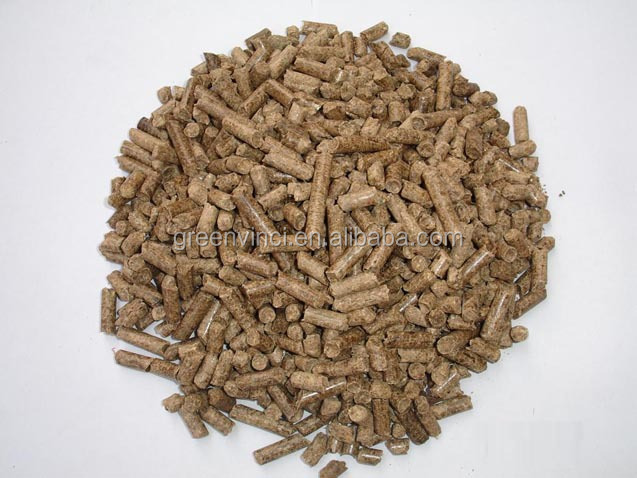 wood pellet fuel is renewable and does less harm to our environment. It does not add more carbon dioxide to the atmosphere as it absorbs the same amount of carbon in growing as it releases when consumed as a fuel. 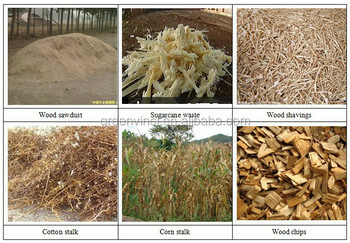 Wood pellet fuel is an important source of energy and the most important fuel worldwide after coal, oil and natural gas. Anybody who is involved in this line of business is actually making the contribution to the earth, the home land of the human beings.